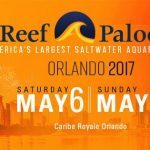 Home / Events / Reef A Palooza Orlando 2019 Highlights of Day 1! 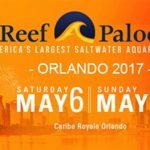 Reef A Palooza Orlando 2019 just finished its first day and we were there to cover it! 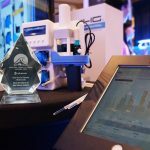 Check out the latest and the greatest from our industry from one of the best shows in the world. If you are in Florida be sure to stop by and check out this amazing show! 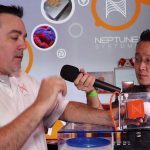 Reef A Palooza Orlando 2019 : Highlights Coverage Day 1! Reef A Palooza Orlando 2019 just finished it’s first day and we were there to cover the first day! Check out the latest and the greatest from our industry from one of the best show in the world. If you are in Florida be sure to stop by and check out this amazing show!